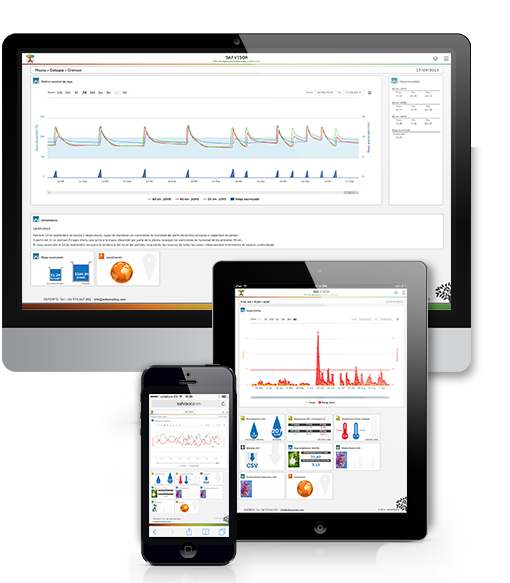 All data from your Decagon Devices Inc. dataloggers in a single dashboard. Ag Zoom suit your visualization needs for all available sensors. A new tool specially designed for professional agriculture and your needs farm.